Discover Eurythmy, a form of dance created in the 1920s by philosopher Rudolph Steiner, in our latest podcast! 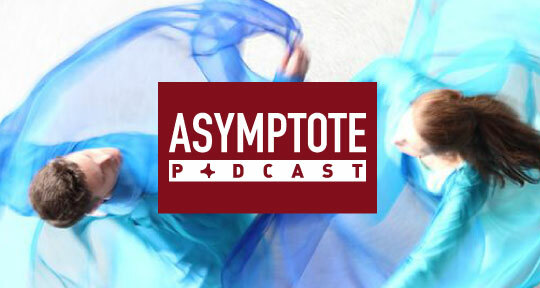 In this first installment of a two-parter about language and dance, Podcast Editor Dominick Boyle speaks with Switzerland-based dancer and choreographer Kincsö Szabó, who trained in Eurythmy, a form of dance created in the 1920s by philosopher Rudolph Steiner. In Eurythmy, aspects of language are taken as direct impulses for movement in a codified way—certain letters have certain sounds, and these sounds have movements associated with them. Szabó says that this process helps dancers to understand abstract concepts in a more natural and embodied way. Take a listen to the podcast now!